It’s time for International Scone Week once again. Last year was my first time participating and I am excited to bring you another scone recipe this year. International scone week is the second week in August. The lovely Celia is one of the co-founders. This year Tandy at Lavender and Lime is hosting the annual event so please click on the link and check out all the other wonderful scone recipes being posted this week. I had grand plans of developing a recipe for my favorite scone at Bracken Mountain Bakery but life got in the way as usual. Every time we go up to the mountains the bakery is on the must visit list, several times if the boys have it their way! They make a great chocolate banana scone which I always intend to make at home and never get around to. This entry was posted in Biscuits and Scones, Condiments and other Misc. and tagged Fig Jam and Lime Cordial, International Scone Week, lavender and lime, roasted pumpkin, scones on August 10, 2015 by Gretchen. This year I am playing along in International Scone week, organized by the lovely Celia over at Fig Jam and Lime Cordial. 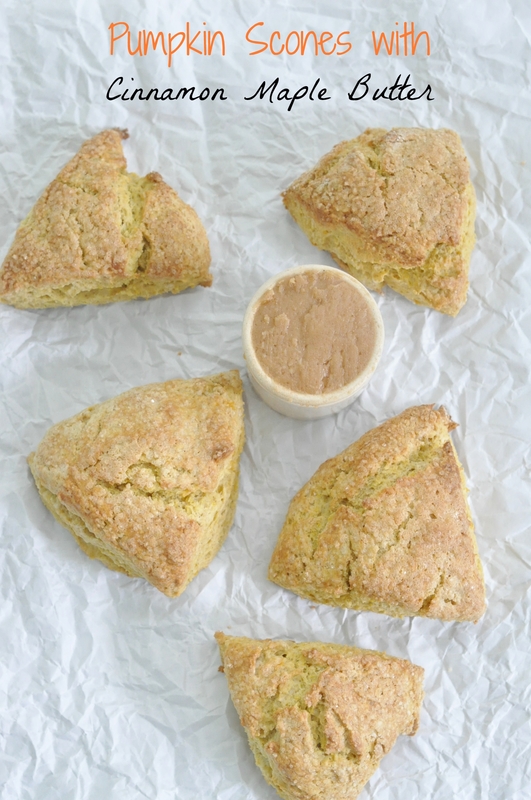 To date I only had one scone recipe posted, zucchini scones . For some time now I have been wanting to work on my scone skills and this was the perfect excuse to practice. 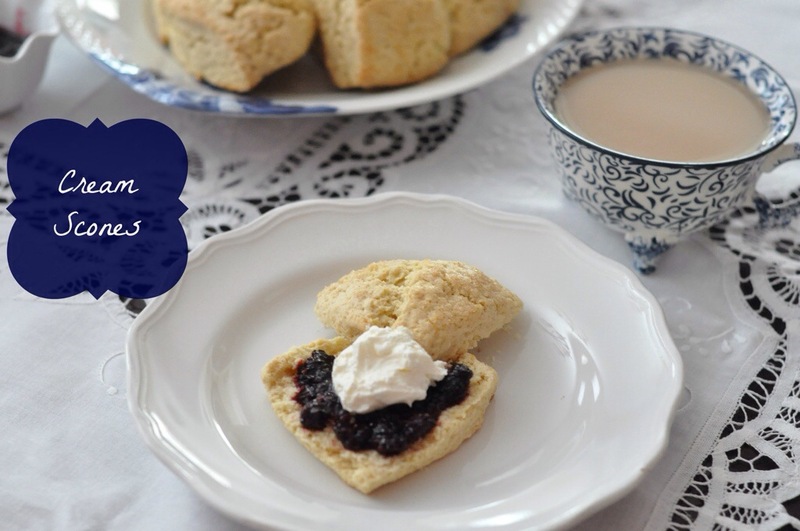 This entry was posted in Biscuits and Scones and tagged english, high tea, International Scone Week, scone, tea time, Tea treat on August 13, 2014 by Gretchen.